Norwegian technology supplier Water Linked has launched a new Underwater GPS system that leverages traditional GPS along with Water Linked’s unique underwater acoustic positioning technology. Designed to enable underwater positioning in a wide new range of marine technology applications, this system is priced at $4,800, half the cost of existing underwater positioning systems. The Underwater GPS Developer Kit is available for order with the first deliveries expected in June 2017. California-based Blue Robotics is the first partner to integrate the Water Linked Underwater GPS system with its remotely operated underwater vehicles (ROVs). 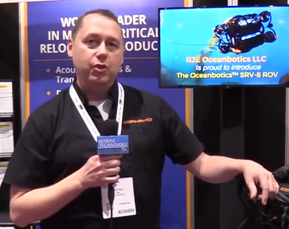 “Our new system has the potential to revolutionize performance in the ROV market,” said Oliver Skisland, CEO of Water Linked. 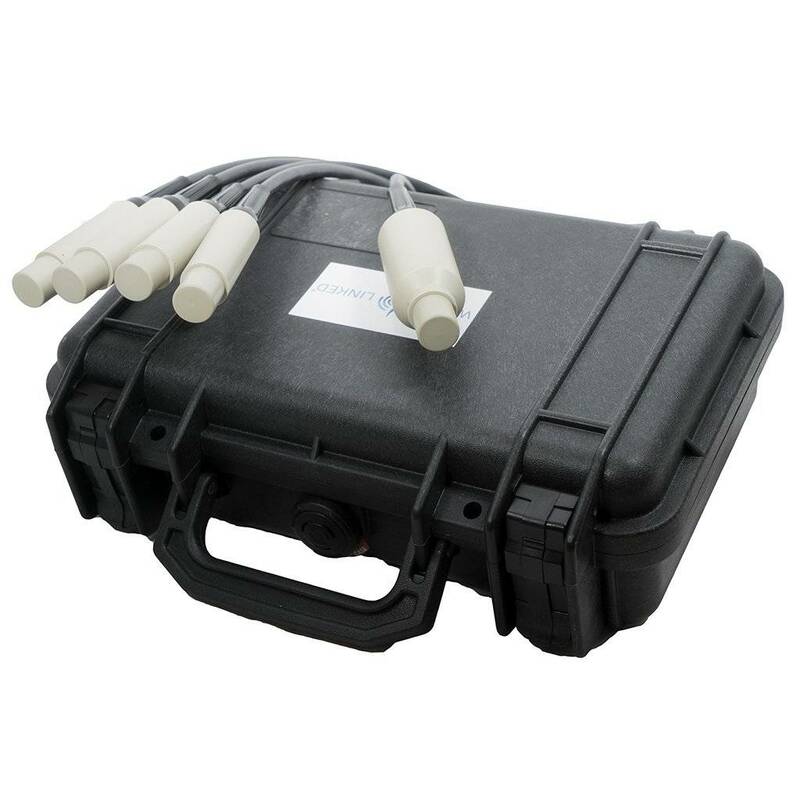 Water Linked’s Underwater GPS system is designed to operate in challenging environments such as shallow water within ports or fish cages for aquaculture, environments where existing conventional underwater positioning systems break down. While the development of GPS and communication technology has been a key enabler for a wide variety of above-water innovations in the past decade, both have been limited below the ocean surface. Water Linked’s new technology will open several possibilities, including the Underwater GPS system and, in the future, underwater wireless communication. Both Water Linked and Blue Robotics will be present at the Ocean Business 2017 conference in Southampton, U.K. this week to launch the partnership.